A story about three men who encounter different situations when it comes to love and continue to persist until they manage to find their other half. 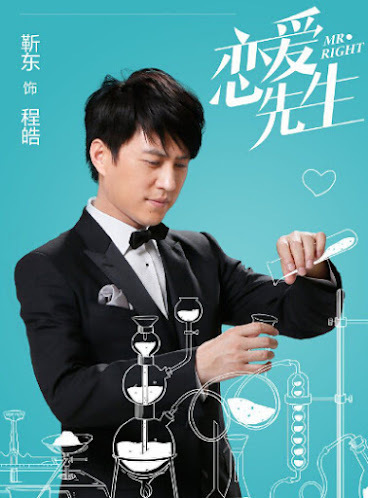 Cheng Hao (Jin Dong) is a dentist who often devises ways for other men to woo women. Even though he is a pro at the dating game, he hasn't experienced how it is to be truly in love. Luo Yue (Maggie Jiang) is a woman who had her heart broken by a jerk. 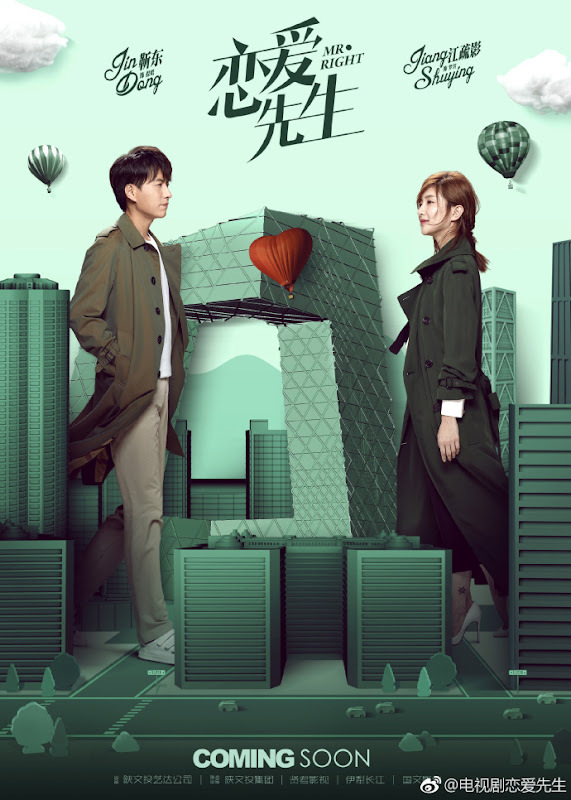 She meets Cheng Hao on a trip to the dentist and the two instantly become at odds with each other. 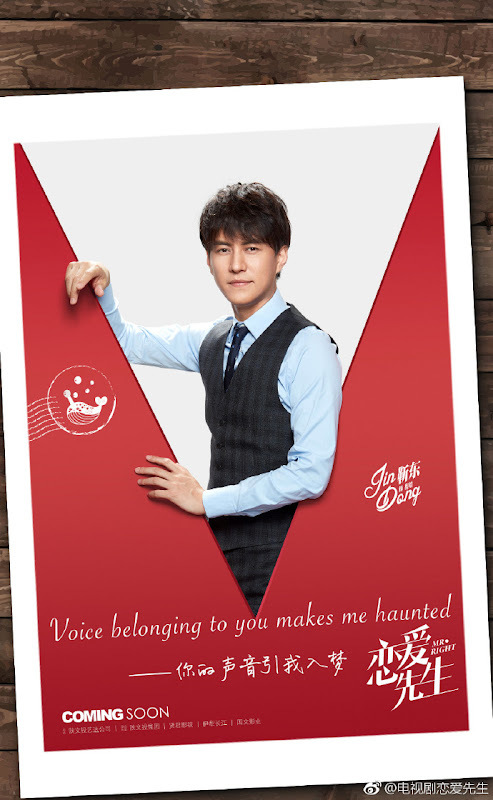 Meanwhile, Cheng Hao's partner Zhang Ming Yang (Li Nai Wen) has fallen for a woman who was once Cheng Hao's secret crush (Xin Zhi Lei). 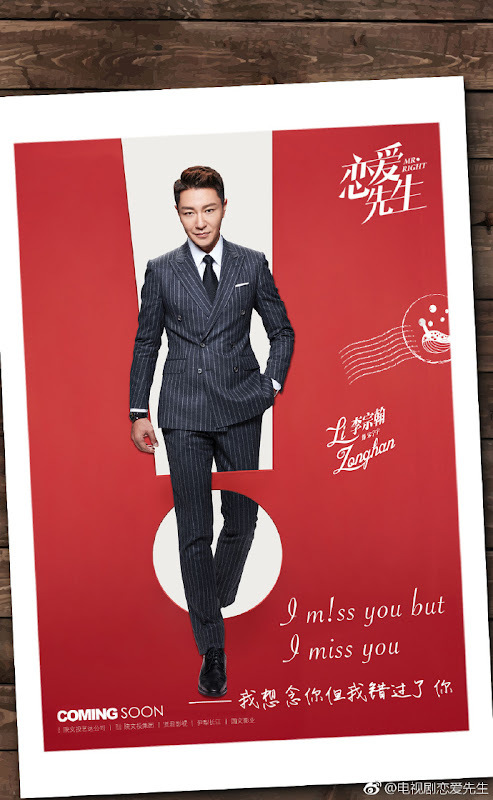 Zou Bei Ye (Tian Yu) also comes to Cheng Hao for help as he tries to get a date with a model (Song Yan Fei). 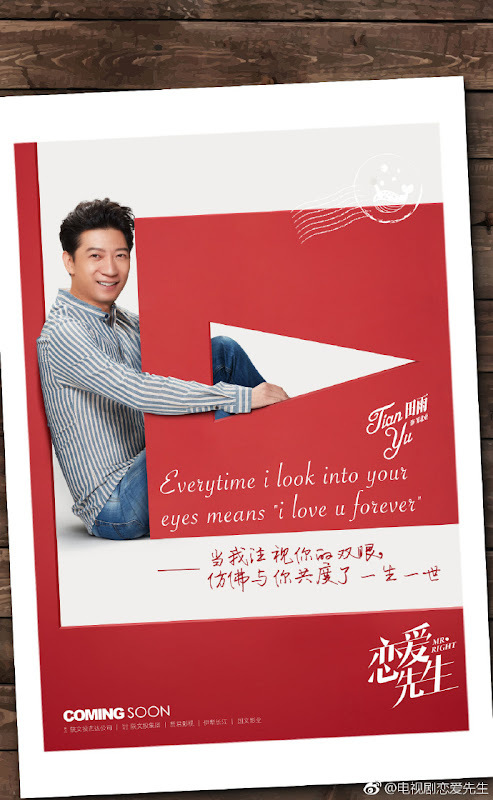 It is produced by Yida Media Co. Ltd. Filming took place in Beijing, Belgium and Las Vegas. Filming was completed in Antwerp, Belgium in August 2017. Historical drama Win the World was rumored to premiere on January 12 but the plan fell through and Mr. 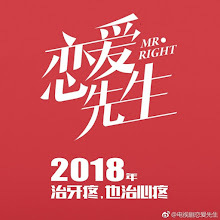 Right was scheduled to premiere instead. 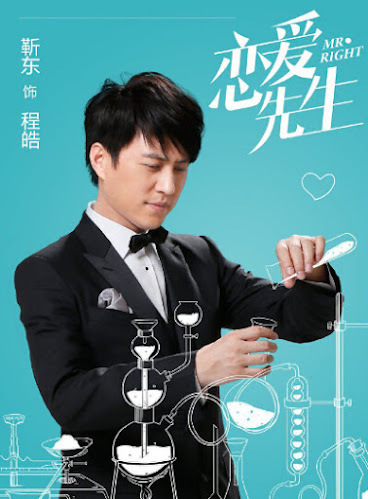 It is Li Xiao's second project in the 'mister' series. Let us know why you like Mr. Right in the comments section. Please also share these fun facts using the social media buttons below.